A working day is planned for the above date. If anyone would like to come a long and help , or perhaps just see what we do before they get involved please get in touch via the e-mail address in the contacts section of the website – please use the e.mail starting chair@……. and we hope to establish the last Sunday in the month as the regular working party date so people can plan ahead. A working day is being planned on 56006 to tackle a range of work on the locomotive. This will range from repairs to known faults, preventative maintenance jobs and checks, to painting and general housekeeping work. There are therefore opportunities for all C56G members to get involved with this work regardless of skills or abilities. 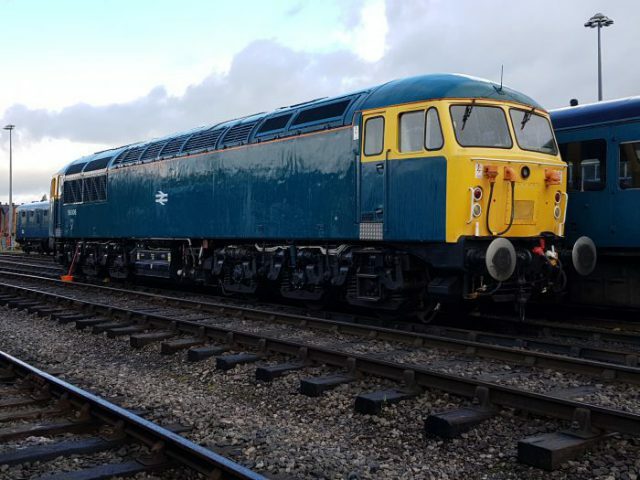 All work will be supervised and any members who have not attended the ELR as a working volunteer will be able to try it and see whats involved and hopefully become part of the regular band of volunteers we hope to grow.